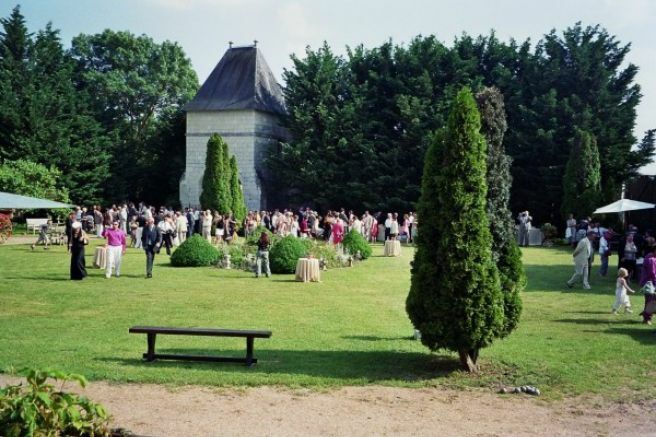 Weddings and wedding receptions may be celebrated in the beautiful gardens of Champfreau. 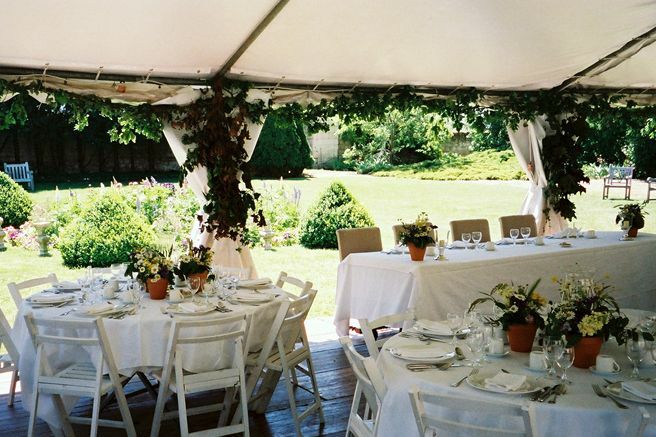 Professional catering and food prepared by New York chef Bruce Riedner is also offered. Professional staff are onsite to pamper you and your guests. Catering can be supplied by our in-house chefs or by outside catering firms for groups over 75. 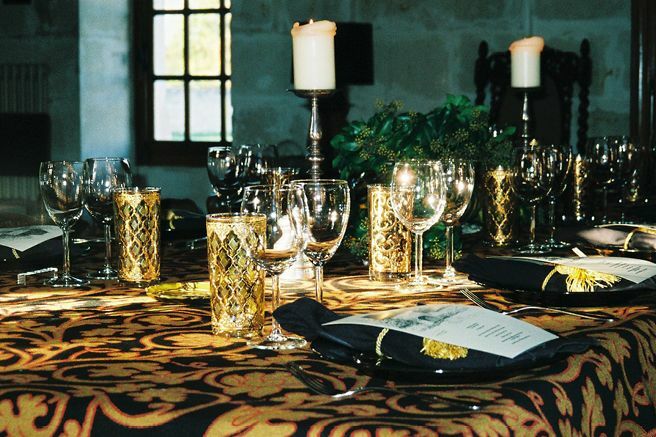 Rentals are also handled by us and residences can be supplied for your guests - a double plus for your preparations. 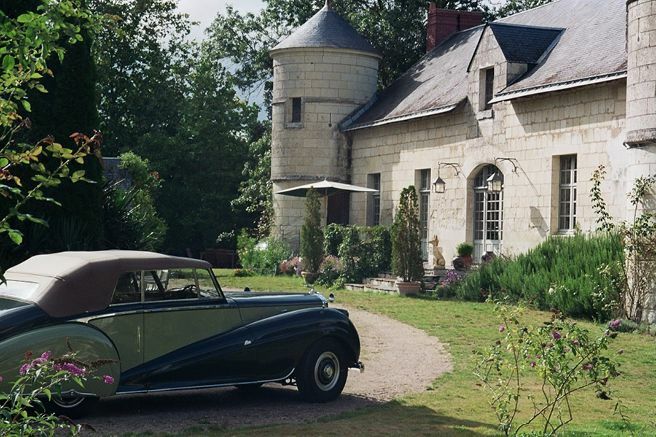 Christmas and New Year’s weeks are available at Le Manoir and La Maison Louis Richard. 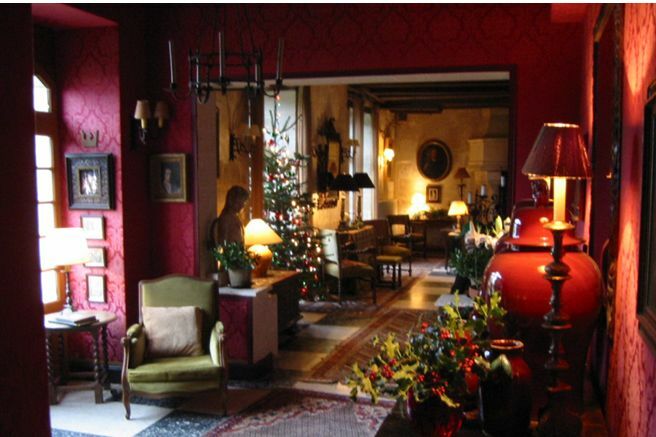 Dressed Christmas trees and tasteful decorations make the settings magical. Homes may be rented individually, or together for an entire family holiday. 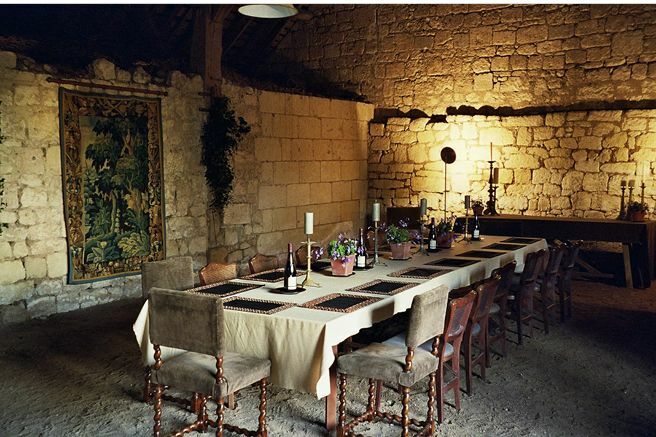 Bruce can prepare meals for you on request to make your evenings by the fireplace more relaxing and carefree.